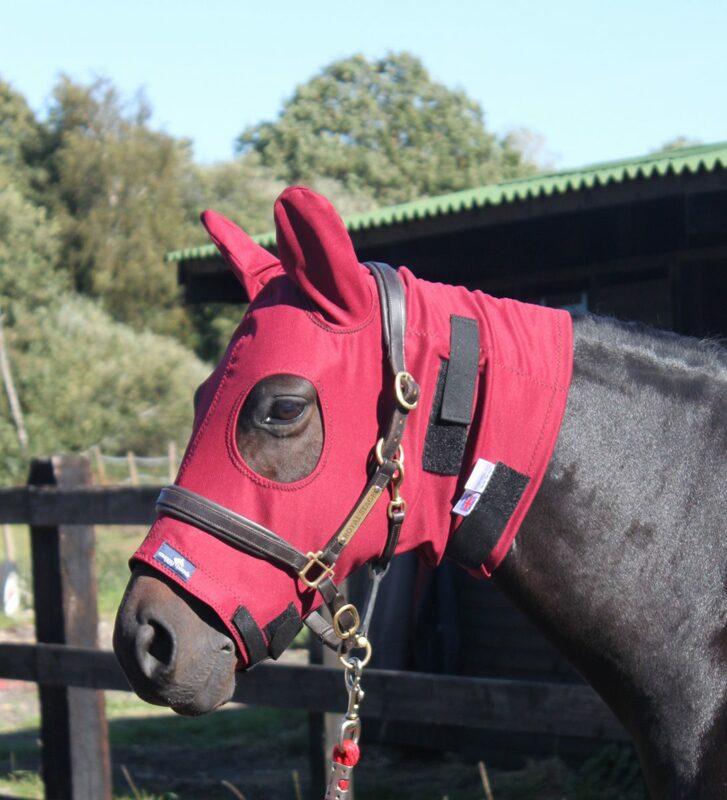 Since the launch of the NEW Burgundy range...this colour is proving to be extremely popular. 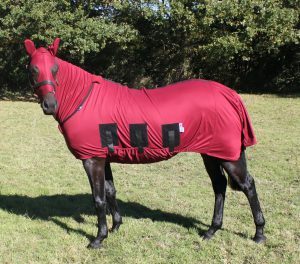 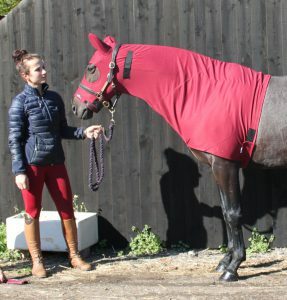 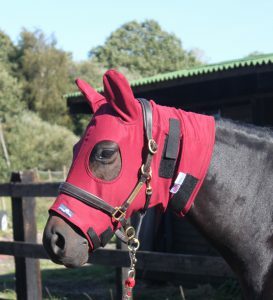 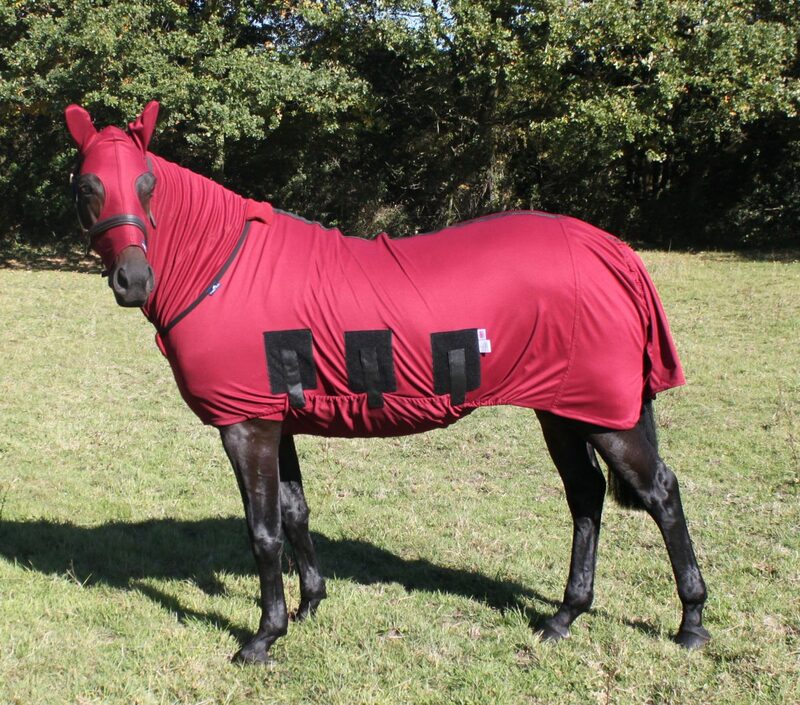 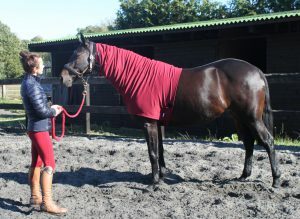 The deep, rich Burgundy is suited to all colours...it even looks great on a Chestnut! If you have any questions or queries about any of the products from the Snuggy Hoods range then please do not hesitate to get in touch. 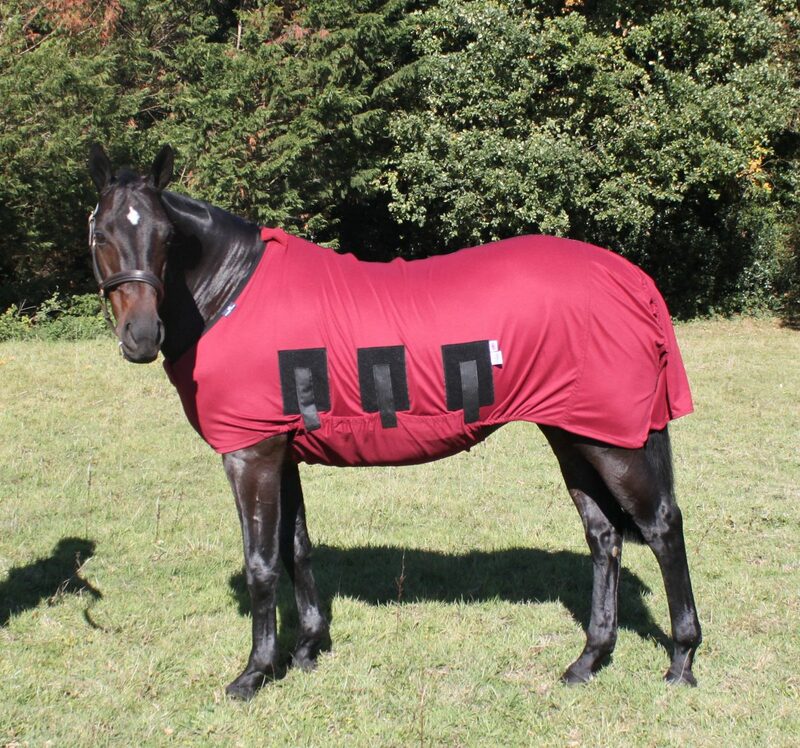 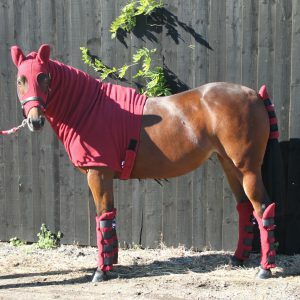 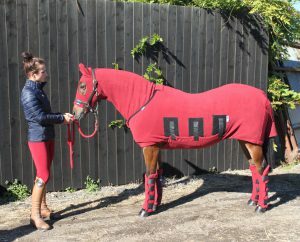 We are here to help out with sizing to ensure you can achieve the perfect fit for horse & pony. There are products to suit every purpose, making Winter's easier for both horse & rider. Save hours of valuable time usually spent grooming will enable you to spend more time riding.